Pole dancing classes aren’t as intimidating as you probably have imagined. It’s where you meet people who are as excited as you are to learn and get fit through this form of exercise. It’s a place where people of all sizes and ages gather to be taught one of the most popular dance sports in the world. Now, what can you expect on your first pole dancing class? What are the dos and don’ts you have to remember when pole dancing? Are there specific kinds of clothes you’re allowed to wear? We’ll be answering these questions as you read on. The first day of class is more of a good time session where you’re introduced to the world of pole dancing. All of you are beginners who have little to no knowledge of the basics of pole dancing. Pole dance classes typically start with warm-ups. Expect to do some running, lunges, twisting, and stretching. You’ll also perform strengthening exercises like side crunches, pull-ups, and leg raises. You shouldn’t be ashamed if you can’t do any of the exercises at first. This is exactly the purpose of the exercise – to get you stronger so you can hold yourself up on the dance pole. You’ll be taught basic tricks and spins suitable for beginners. Your instructor will demonstrate the move for you to copy, breaking each one down into components that are easy to understand and follow. Stay focused as it can get confusing during your first tries. Don’t get frustrated as your coach will assist you every step of the way. After the class, you’ll have a cool down period to give your muscles ample time to rest and recover. Pole dancing is not only physically challenging but also mentally and emotionally perplexing. One reason is that there remains a stigma about pole dancing even though it’s widely accepted as a dancesport. There will be times that you’ll think of giving up, especially if you can’t perform a move after trying it a number of times. Don’t expect to perfect a move right away. Learning takes time and having a positive attitude can push you past your limits. Avoid getting jealous of others who are progressing faster than you are. Focus on yourself and keep improving until you get things right. Comparing yourself won’t help in your progress. On the same note, you shouldn’t make fun of others who are having a hard time. You are in a class where you’re all beginners. You should help each other out so you can all learn and move to the next level. Just like going to school, you should come to class in proper attire. Wearing the appropriate clothes will make it easier for you to move and even prevent you from getting injured. Shorts made of breathable fabric that lets you move freely is highly recommended. It’s better if it’s above the knee but not as skimpy as short-shorts. For your top, a sleeveless shirt will do. For women, a sports bra is a must. Although it’s unavoidable to get more skin exposed while pole dancing, you don’t have to show everything you have. Wear what’s comfortable for you so you can enjoy the class more. Legwarmers and leggings are optional but recommended for first-timers to avoid pole burns. 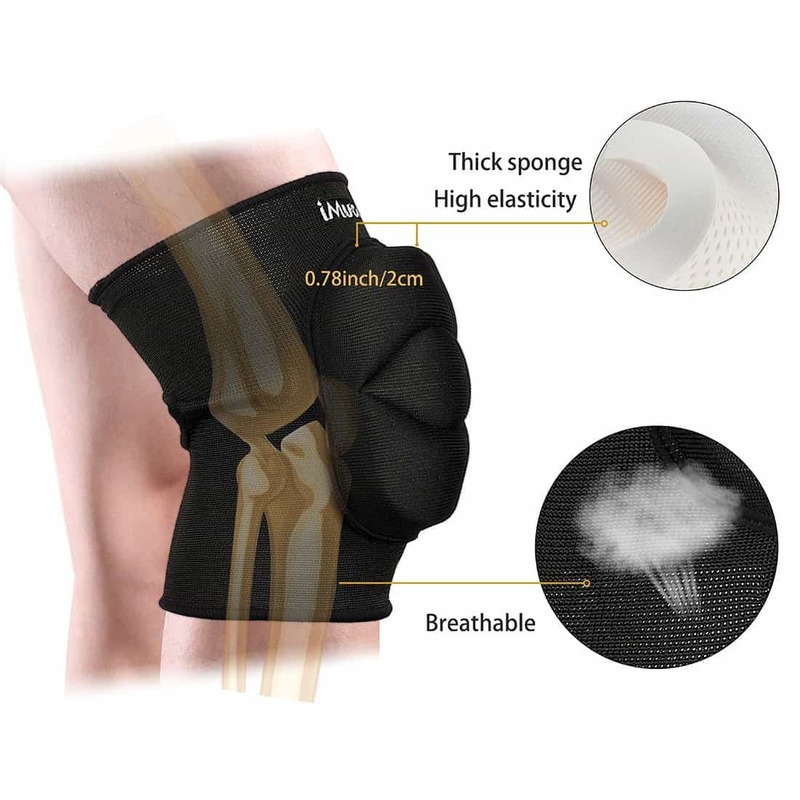 You can also wear kneepads if there will be a lot of floor work to be done in the class. If you have a long hair, tie it back and keep it from obstructing your eyes. You don’t have to style it to look glamorous on your first day. Treat this day as if you’re going to a gym to sweat. Avoid wearing loose clothing and outfits that are too revealing. You wouldn’t want to parade your private parts when you do certain moves, would you? Your goal here is to learn and not to show off your assets. Wearing heels and Pleasers are okay for those who have mastered the basics. But for first-timers, going barefoot or wearing gym shoes are recommended. Skip on wearing accessories and pieces of jewelry. 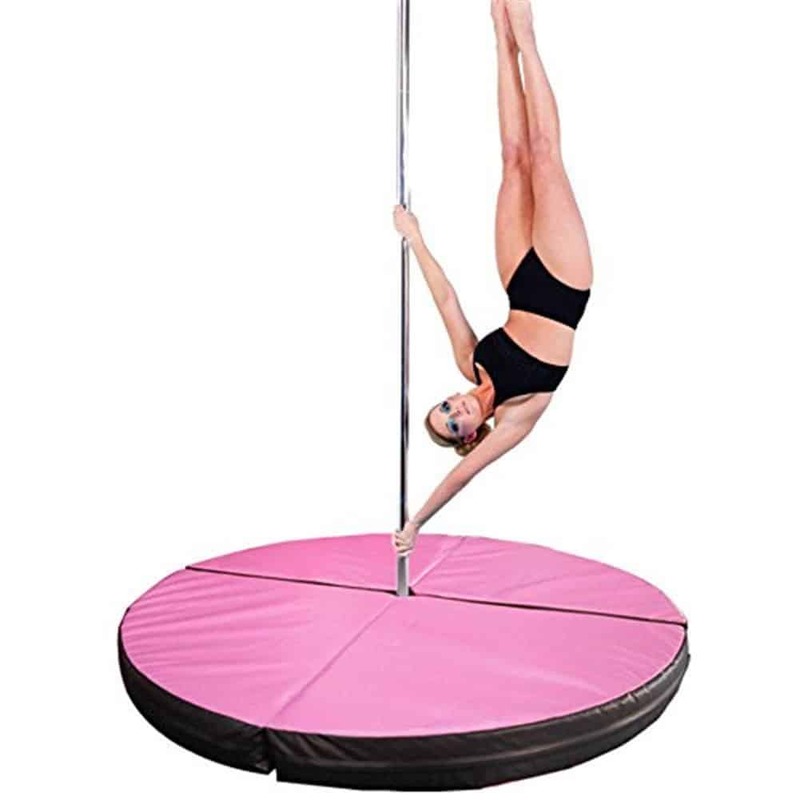 These may scratch the pole, cause distractions, or restrict your movements while dancing. Antiperspirants, deodorants, and grip aids are the only products you can apply to your body. Don’t apply lotions and moisturizers as these will make your body slippery, preventing you from gripping the pole properly. The same goes for body glitters, sun creams, and false tans. Don’t forget to bring a water bottle since you’ll get thirsty during the workout. Healthy post-workout snacks are good to have to keep your energy up after the class. You’ll also be sweating a lot so bring extra clothes to change into after class. Some Arnica gel would be nice to have to quickly remedy bruises. You don’t have to bring your own yoga mat as dance poles are usually fitted with safety mats underneath them. If possible, arrive earlier than your call time so you can change your outfit, meet your classmates, and complete any form you need to fill out. You’ll miss some instructions and the chance to warm-up your muscles if you arrive late on class. You may also have a hard time parking your car since all spaces are most likely occupied by those who arrived earlier. Make sure you clean the pole before you use it to remove any sticky or slippery residue on it. Don’t use just any cloth as you may scratch the pole and damage it. Your instructor will provide you with something to clean it up. Perform the warm-up exercises your instructor will give you. This will help loosen your muscles and reduce aching after you’re done with the workout. Keep your phones away and focus on the class. Listen to every bit of information your instructor is saying. Stop posing and taking pictures of yourself while the class is ongoing. Don’t disrupt the class with unnecessary actions like taking photos or dancing on the pole when your instructor hasn’t given you permission yet. Be polite and humble. You don’t have to show everyone that you’ve learned the basics on YouTube already. All of you are beginners, so the instructor expects to receive a lot of questions. If you don’t understand something, don’t be afraid to ask. Avoid getting distracted by advanced students doing advanced movements and routines. Focus on what you’re being taught now and in a few weeks you’ll be able to perform the same moves they’re doing. After your class, your body will surely ache for a couple of days. This is normal and beneficial to your body. This means your muscles are getting stronger from the workout. Give yourself a rest, drink lots of water, and eat fruits and vegetables. Go easy on your muscles to give them time to recover. If you’re uncomfortable with large classes, try taking one with a close friend. It can be encouraging to have someone that’s going through the same challenges that you do. However, if you’re too shy to attend an actual class or perform it with someone else, you can still learn pole dancing through private coaching lessons, online courses, and instructional videos. 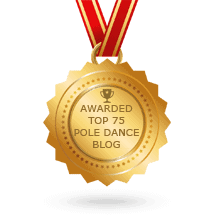 We have tons of free reading materials that can give you tips and advice throughout your pole dancing journey. Don’t forget to subscribe to our mailing list to get up-to-date whenever we post new content on the site.